In many ways this is the ultimate version of Samsung’s 2019 flagship device. It’s got the largest screen, most cameras and biggest battery. If you’re planning on fully embracing 5G this year, the Samsung Galaxy S10 5G will likely be one of the best picks. 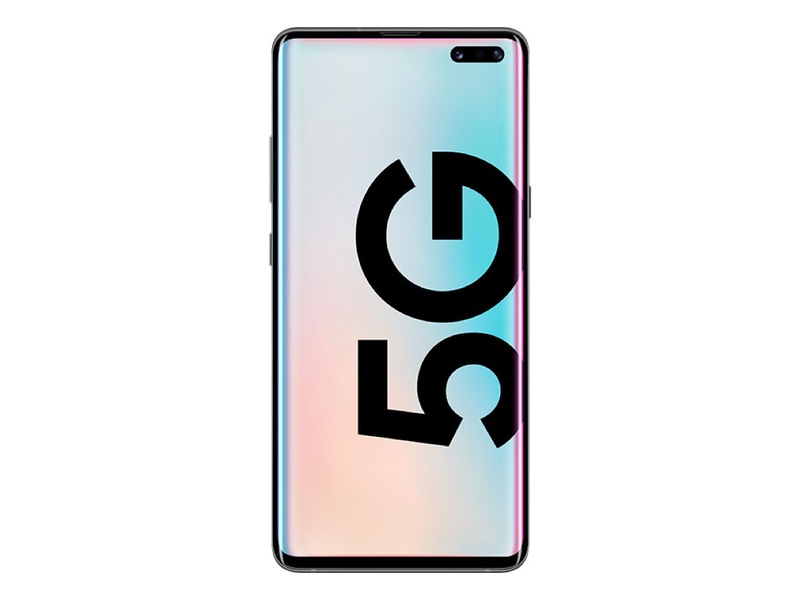 It obviously doesn’t make any sense to buy the Galaxy S10 5G if you live in a market where no 5G networks will be going live. If you do happen to be located in such a market and are willing to be an early adopter, you really can’t go wrong with the Galaxy S10 5G. We just hope Samsung will offer some of the 5G model’s hardware, such as the four rear cameras, on the standard Galaxy Note 10. The Samsung Galaxy S10 5G a lovely looking handset with a premium build quality and a luxurious finish. It's big, but if you like a large phone and you want a 5G capable device then the S10 5G is worth waiting for. ARM Mali-G76 MP12: ARM-графика для мобильных чипсетов на архитектуре Bifrost. Содержит 12 из 20 вычислительных блоков и обладает более высокой производительностью, нежели Mali-G72. Они позволяют запускать некоторые нетребовательные современные игры. Впрочем, производительности данных видеокарт более чем достаточно для обычных офисных задач и просмотра HD-видео. Плюсом интегрированных видеокарт обычно является наибольшее достижимое время автономной работы использующих их ноутбуков.